The above photo is from Martha Kane Savage's memorial page, which should not be missed. Below is another photo of Casey Jones, this is from his 1978 w/o picture on display in the GWR stairwell at Palmer. 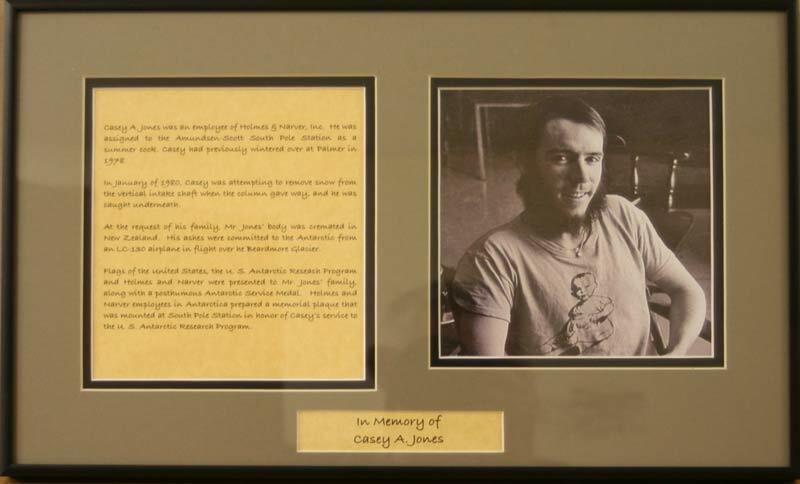 Casey A. Jones, the Holmes & Narver Inc. cook assigned to Amundsen-Scott South Pole Station, died 9 January 1980 when he was caught under a collapsing column of snow. Mr. Jones was removing snow that had plugged a vertical intake shaft when the column gave way. 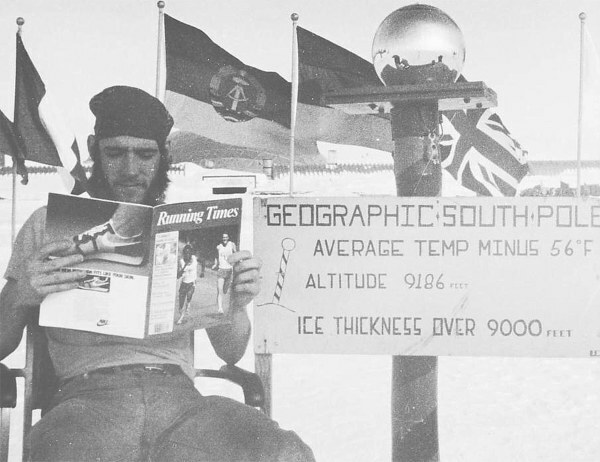 This was Mr. Jones's second tour in Antarctica. He wintered at Palmer in 1979 [sic, should read 1978]. 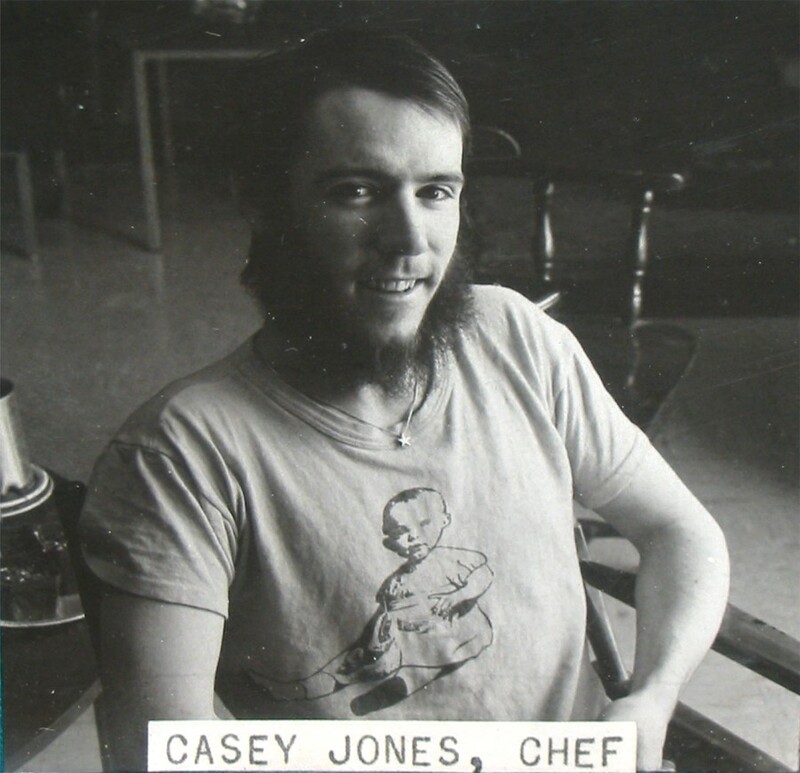 At the request of his family, Mr. Jones's body was cremated in New Zealand. His ashes were committed to the Antarctic from an LC-130 airplane in flight over the Beardmore Glacier on 25 January. Flags of the United States, the U.S. Antarctic Research Program, and Holmes & Narver were presented to Mr. Jones's family along with a posthumous Antarctic Service Medal. Holmes & Narver employess in Antarctica prepared a memorial plaque that was mounted at South Pole Station in honor of Casey Jones's service to the U.S. Antarctic Research Program.